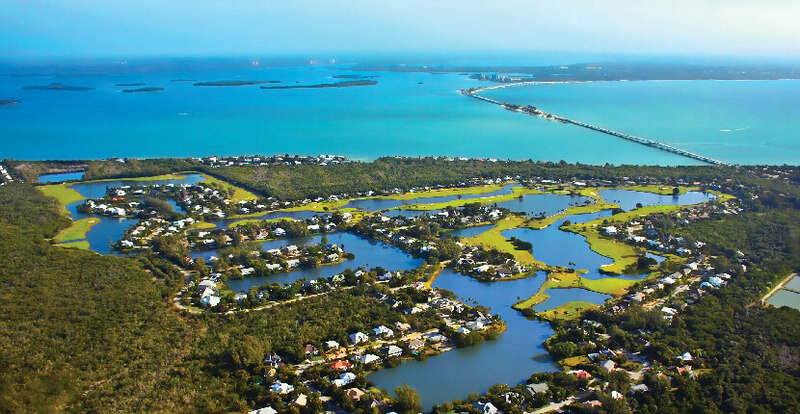 An authorized Audubon Society wildlife reserve, the Dunes Golf & Tennis Club is a visual splendor with its tropical Florida landscape and prime location on beautiful Sanibel Island. 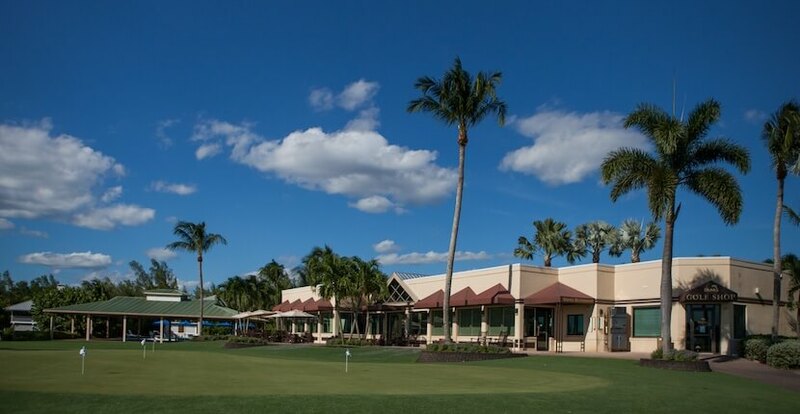 The golf course features the only practice green on Sanibel in addition to 18-holes of championship golf for every level of player. The 18-hole par-70 championship course, designed by 10-times PGA Tour winner Mark McCumber, is 5,578 yards in length with a 129 slope and 68/8 rating. 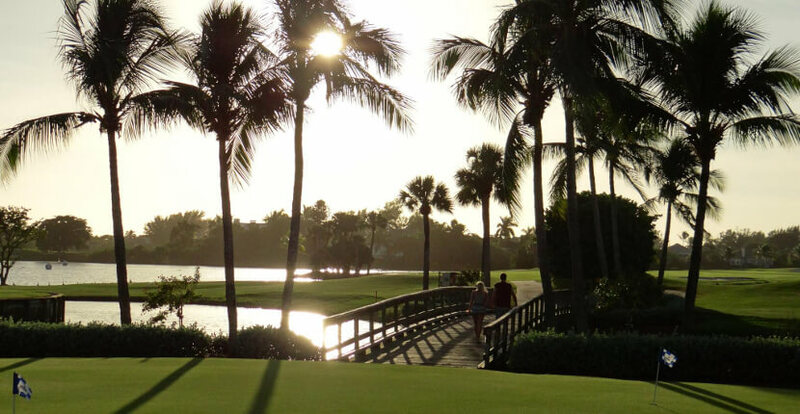 Overall, this Sanibel Island golf course has a challenging layout with water obstacles and peninsulas on 17 of the 18 holes. Strategically placed bunkers, crosswinds, slopes, and elevations add to the challenging play for all skill levels. The Bermuda grass fairways and Tifdwarf greens ensure that the course is open and playable all year round. Voted Sanibel Island’s best golf course and tennis club. 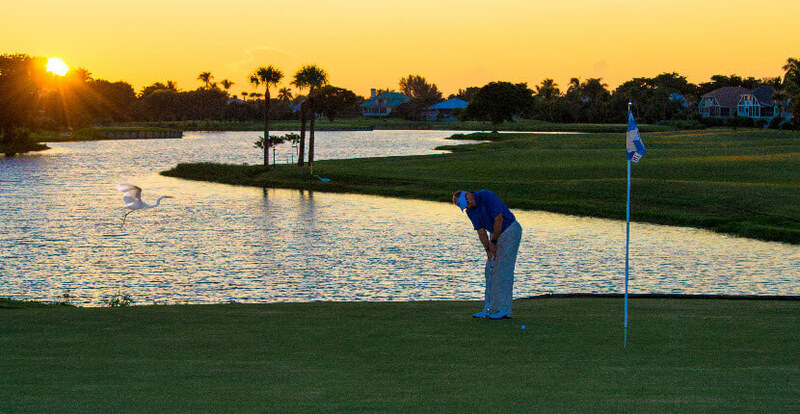 The Dunes course is the only PGA-rated course on the Sanibel and Captiva Islands, Florida. There are 13 Har-Tru tennis courts and a USTA professional offers first-class instruction in the latest techniques. 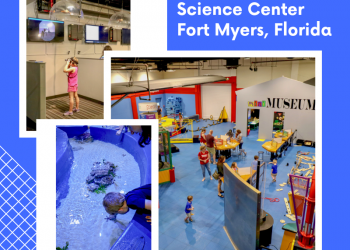 Read The Dune’s Golf & Tennis Club’s featured blog article here. 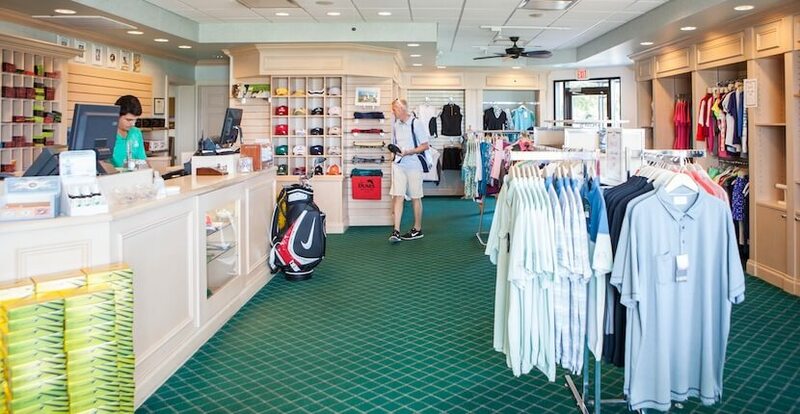 Practice facilities include club rentals, a driving range, putting green, and pro shop offering both men’s and women’s golf equipment and apparel. PGA professional lessons are offered for players wanting to further improve their game. After your round enjoy a meal at the newly remodeled Dunes Clubhouse, there is a wonderful dining room and bar overlooking the 18th green and it is the perfect place to enjoy sunset cocktails through the westerly facing windows. The chef-prepared lunch menu includes favorites such as nachos, coconut shrimp, chicken wings, hot dogs, soups, BLT, and more along with daily specials. Drinks include a nice selection of wine, beer, cocktails, and sodas. The bar is open daily from 9 a.m. to 6 p.m. and lunch is served from 11 a.m. to 3 p.m. Dinner is served on event nights only, from 6 p.m. to 9 p.m.
View course information. See rates here.